This book is frustrating and time consuming! 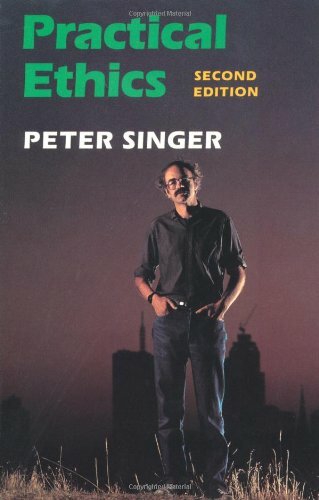 I am not sure why my school chose this book/ Author. I have yet to meet anyone who enjoys using this book. I give it 2 stars only because it has all the NANDA dx in it (if you can find them! )I find it very time consuming. If you enjoy flipping back and forth to several pages without much help in finding what you are looking for, then this is the book for you. Index aside, this book needs to be more user friendly. I simply do not like the way it is organized. Risk Factors are seperate from Nursing DX, but stuck in the middle of the book, good luck following from one section to another! There is no friendly flow in this book to use it efficiently. Sorry, but I can't recommend this book. There has got to be a better way to write this book! Core Collection choice in the Brandon & Hill bibliography. 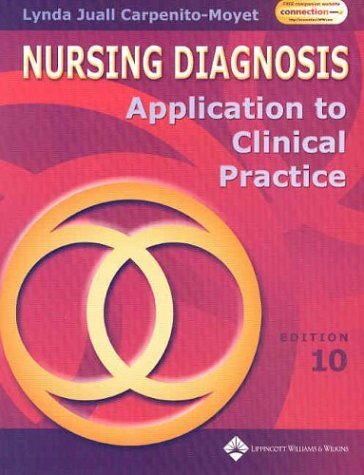 Sixth edition of this title was selected as a core collection item in nursing diagnosis in the Brandon & Hill bibliography for small medical libraries. This is a new edition. 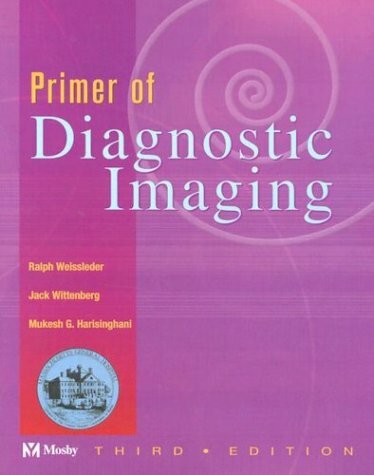 This is a very easy to read book that gives a basic overview of the fundamentals in several areas of radiology. 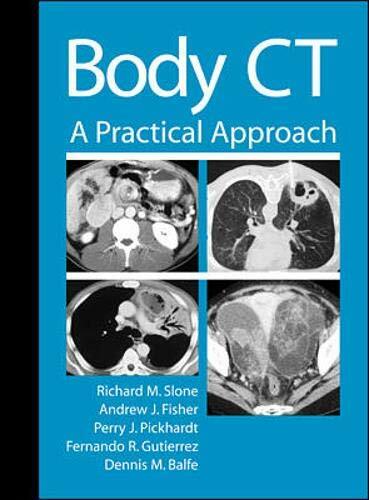 It provided a great quick reference for looking up practical questions in radiology. It was great for the days leading up to the oral exams when I wanted to refresh my memory in certain areas without having to lug around several huge reference texts. I know some people who have it around at teaching sessions and conferences and continually add there own key notes or "pearls" to the text. This is a good book for reviews, esp. if you hate those dense radiology textbooks. Everything is in outline format, with cartoonish illustrations. 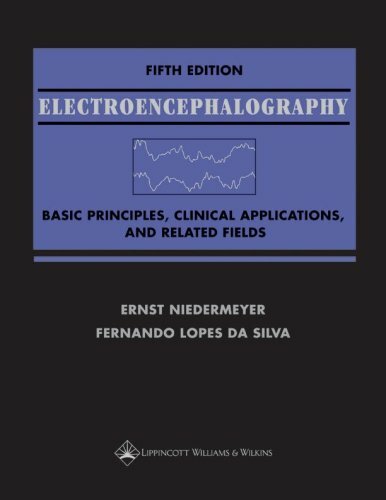 The 3rd edition is coming out at end of November 2002. 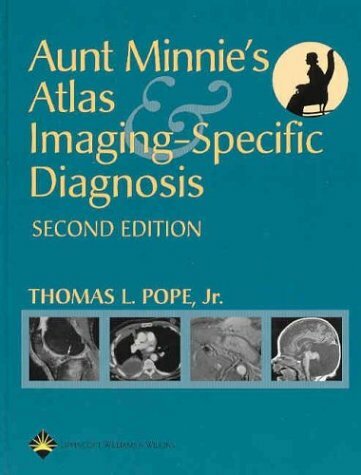 This is the best radiology review book I have seen. Easy to read and comprehensive with helpful diagrams and charts. 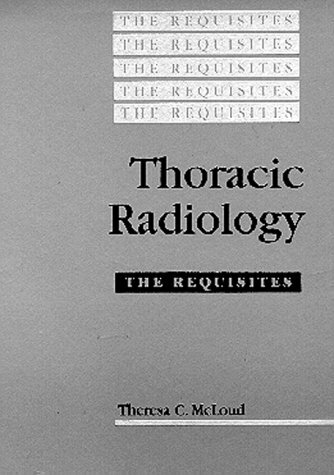 No radiology resident should be without this book. 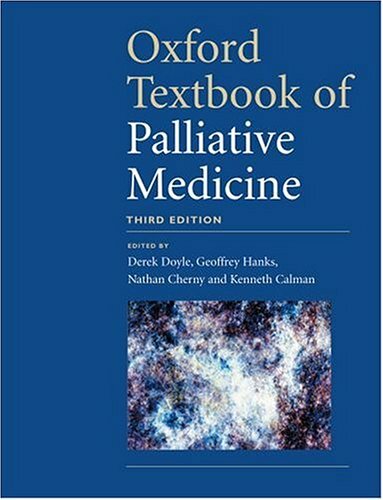 by Richard M. Slone, Andrew J. Fisher, Perry J. Pickhardt, FernandoGuitierrez, Dennis M. Balfe, Dennis M. Balfe M.D. Books for the home library. If you are newly diagnosed with IC, you need this book. It gives an overview of all the conventional treatments, and tells you what to expect from the tests you'll be having. 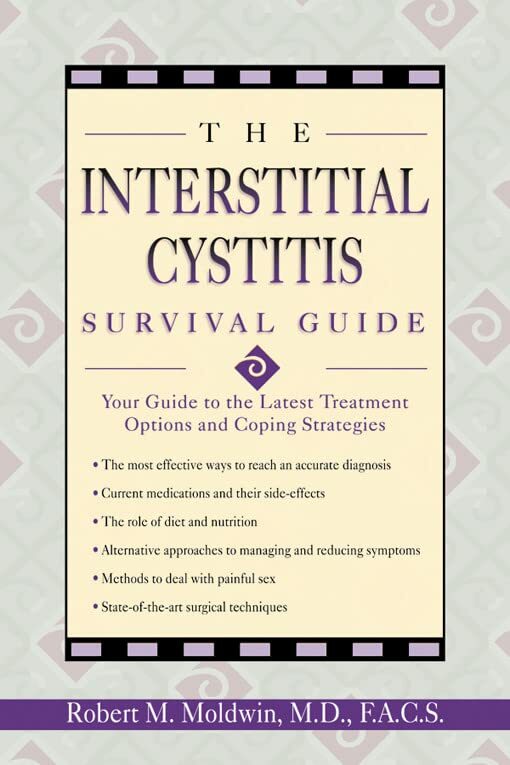 If you are the type of person who doesn't automatically trust conventional medicine, weigh carefully the pros and cons of the tests - eg even in this very conventional book, the author admits that a cystoscopy and bladder distention under anesthesia(the first test you'll inevitably have) doesn't really help establish whether you have IC or not. And it can cause a lot of people pain (and some people, a benefit). The author discusses what he calls "pelvic floor dysfunction", and if you think this might apply to you, you should read the book "A Headache in the Pelvis". Good luck, people do get better! I read this book in one night. Unfortunately, there was nothing "new" in it to help me with my IC. It was basically just an overview of what IC is and some treatment options. I would not recommend buying it, you can find any of it's information on any IC website of pamplet. Personally I would prefer to avoid surgery but this book provides good information surrounding the condition as well as offering practical tips for prevention. Good book with an understanding doctor's guidance. I usually do not get self-help books, but since finding out for the second time in twenty years that I have full blown IC and being told to read some books on this...well, if I have to do it, this is an excellent book for reference. It is hard to find physicians that are willing to treat their women patients and the female public at large as if we have half a brain. This doctor writes clearly and concisely, but he doesn't 'dummy' down the topic, nor does he patronize the women who are going to be the major group purchasing this book. The last time I was diagnosed with IC was in 1983. Apparently things have changed significantly in this field since then. When I was first diagnosed I was only 24 or so, and it was hell trying to get anyone to recognize I had a 'real' problem which was not female related, nor was it 'all in my head'. My husband and I were frantic to find a solution, and at that time they did not understand what was causing this nor basic treatments for it, though they were experimenting with DMSO which eventually solved the problem for several years. The tendency for many doctors to dismiss my pain and agony of this condition as being 'mental' was the first step on my path to med school and neuroscience in spite of my deafness. 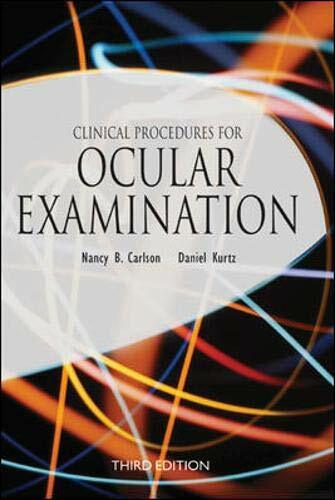 This book provides all the current information that a patient needs to know. I actually read the book in an evening, it was that clear. 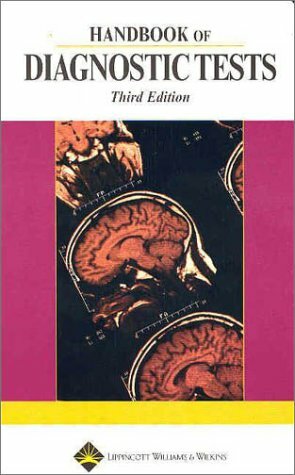 Since knowing what doctors usually write like in medical journal Moldwin deserves praise for writing such an understandable and intelligent book! I am beginning to realize that this condition is obviously something which plagues a lot of women (and to be fair, some men). I also am pleased to note that finally it is being taken seriously by physicians, and that most likely, this is something I will have to spend my life dealing with. It certainly makes it easier to deal with it (and knowing I will have to have outpatient procedures) when I know the doctors take it seriously. I've already implemented some of this doctor's recommendations and find they are helping somewhat. I highly recommend this book to anyone going through this, and I also recommend contacting a support group (I cannot since I am deaf) which will help deal with the emotional and mental fallout from this condition. dvances in histotechnology continue to expand the capabilities of the histopathology laboratory, but also require continual study by practitioners to remain current. 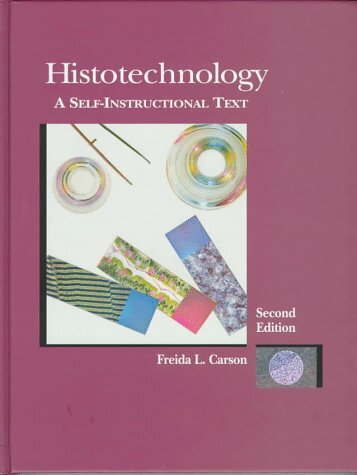 The second edition of Histotechnology; A Self-Instructional Text presents all the latest advances as well as the fundamentals that are critical to achieving the highest quality work. Written as both reference and teaching tool Histotechnology; A Self-Instructional Text addresses the essentials of preparing histology specimens including staining and processing, laboratory safety issues, and immunohistochemistry in fourteen instructional units. Electron microscopy and enzyme histochemistry have been added to this edition to help histotechnologists preparing for the HTL(ASCP) certifying examination. Each unit presents the learning objectives of the section, explains and illustrates the technique, and then gives specific learning activities that will reinforce the information. Written as both a teaching tool and reference, the format also makes troubleshooting fast and easy. Histotechnology is an excellent learning tool for histologic technic students, and for residents and pathologists seeking to expand their understanding of the technology used in the histopathology laboratory. It is equally well suited as a desk reference for the more common special staining techniques and their results. This is with no doubt one of the best book written in the field of histology and pathohistology. I used this book intensively while writing my research thesis. The book is very professional and it is written in a "user friendly" manner. Excellent reference book for every pathology, histology student and laboratory. by James T., Ph.D. Webb, Edward R. Amend, Nadia E. Webb, Edward R. Amend Psy.D, Nadia E. Webb Psy. D, Jean Goerss M.D., Paul Beljan Psy.D, F. Richard Olenchak PhD. Our brightest, most creative children and adults are often being misdiagnosed with behavioral and emotional disorders such as ADHD, Oppositional-Defiant Disorder, Bipolar, OCD, or Aspergers. Many receive unneeded medication and inappropriate counseling as a result. 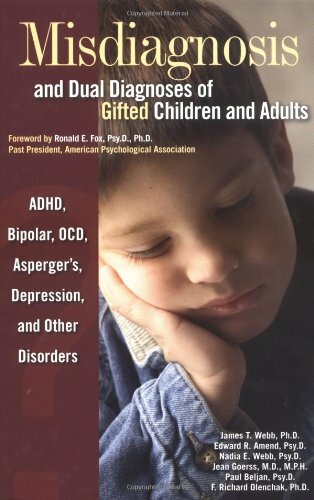 Physicians, psychologist, and counselors are unaware of characteristics of gifted children and adults that mimic pathological diagnoses. Six nationally prominent health care professionals describe ways parents and professionals can distinguish between gifted behaviors and pathological behaviors. This book is a strong resource for any clinician dealing with language disorders. 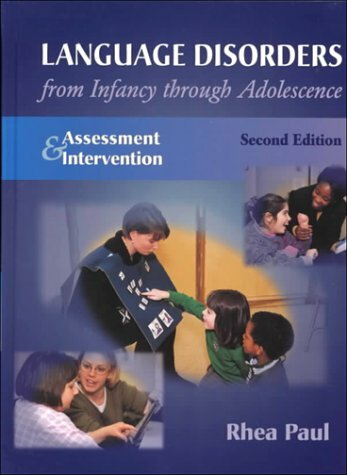 It clearly outlines intervention, assessment, different disorders etc. It covers a lot of material, but manages not to feel dense. It also provides tons of ideas for therapy... lists of children's books categorized by what therapy goal addresses (e.g. pronouns)... sample activities etc. Paul does a nice job of summarizing the current research and its implications for the clinician. I honestly don't know how I would have survived my first preschool placement without this book. Whenever I was stumped, this is where I turned. This is the type of book that you never get around to putting back on the shelf for you are always using it. Plus, as an added bonus it reads very well, more like a story than a text. 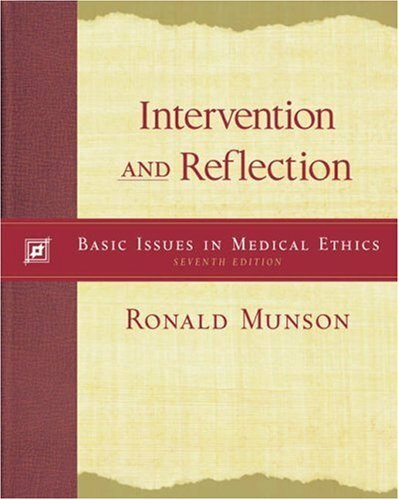 This is a must read book, especially for student who have clinical practice. This book covers most of the important aspects in language intervention. Many useful examples are list, so that you can easily apply the knowledge into your real cases! 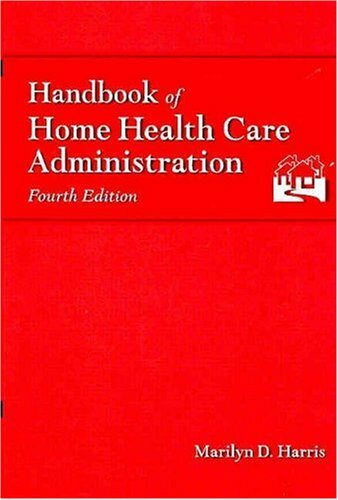 Completely revised and updated and written by experts in hospice and home care, this is the seminal resource for home health and hospice care administrators. It is an excellent, comprehensive reference that covers subjects such as management issues, certification standards, financial issues and tips on how to be a successful administrator. 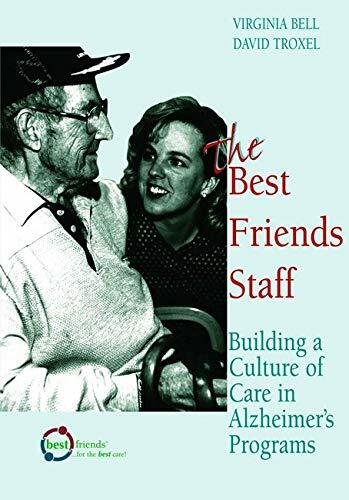 In this comprehensive, research-based look at the experiences and needs of patients, the authors explore models of care that can make hospitalization more humane. 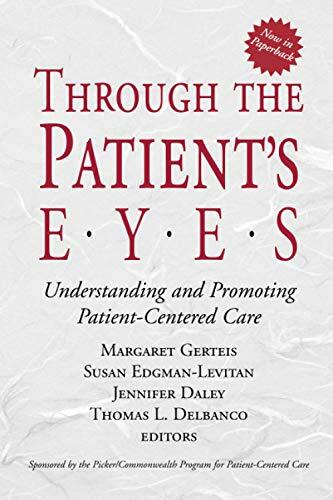 Through the Patient's Eyes provides insights into why some hospitals are more patient-centered than others; how physicians can become more involved in patient-centered quality efforts; and how patient-centered quality can be integrated into health care policy, standards, and regulations. 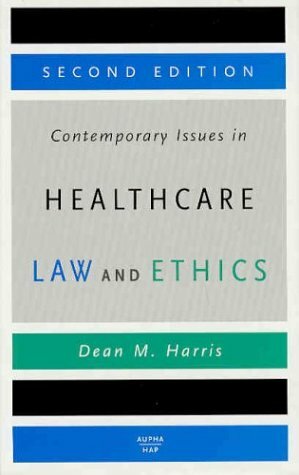 The authors show how, by bringing the patient's perspective to the design and delivery of health services, providers can improve their ability to meet patient's needs and enhance the quality of care.